Amongst the most important cloud storage services, we have to point out Google Drive and especially Dropbox. And since the latter has been going on for quite a few years with plenty of users thanks to its efficient infrastructure, it can now offer complementary functions such as this collaborative workspace. 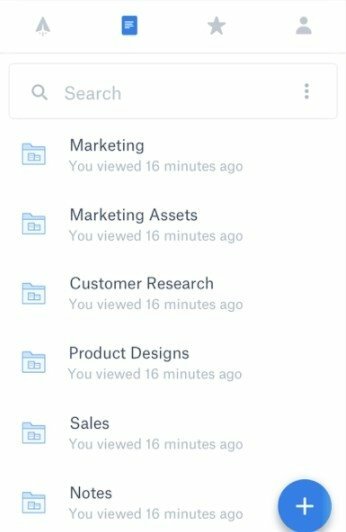 We're talking about Dropbox Paper, conceived for work teams that need to create and develop their projects collaboratively. It can be used for all sorts of projects, whether professional, academic or domestic and offers great flexibility when it comes to working, allowing you to associate all sorts of files such as videos, images, code or audio. It's a system that offers real-time updates of the uploaded contents, being able to sync on all devices regardless of whether you're using the Android or iPhone app, or the desktop version for Windows PC, Linux or Mac. Create and share ideas from the very beginning creating new documents, editing existing ones, and sharing them with your computer from the same application. 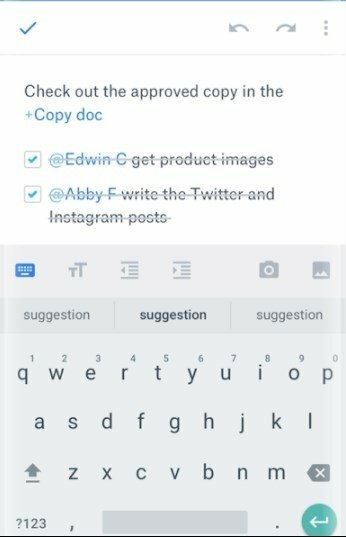 Help your projects to advance publishing or replying to comments within the application at any moment. The latter will reach all users. Access in offline mode whenever you're without an Internet connection. Work on your documents and let them update whenever you go back online. 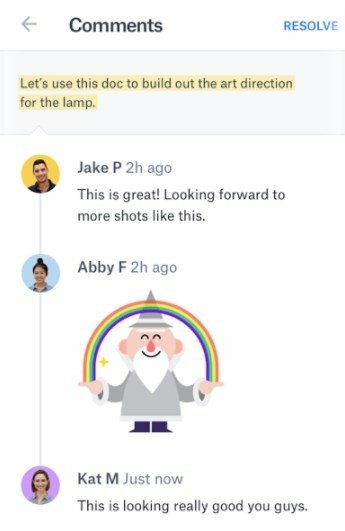 A boost to the productivity of work teams. 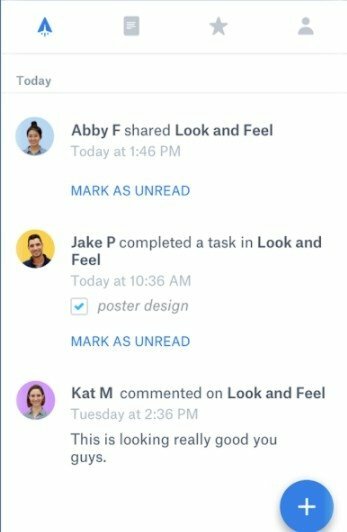 This application to improve group productivity is framed within the same category as others of the likes of Trello or Slack, clearly focused on improving the workflow between members of the same team. Furthermore, one of its advantages is that it has been translated into dozens of languages. 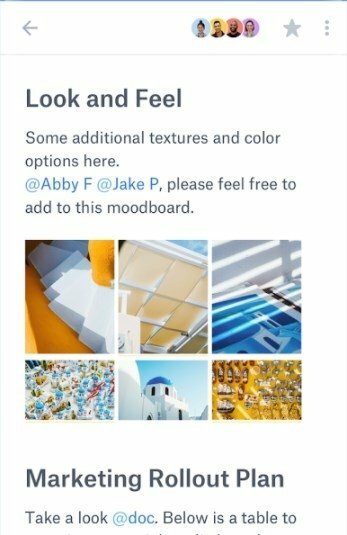 Now that you know what Dropbox's Paper is all about, download the APK and if you have any problems just check the tutorial that explains everything you need to know. By the way, you can sign up with your account or use your Gmail address.